Not sure how good the Longhorns are, probably not great. 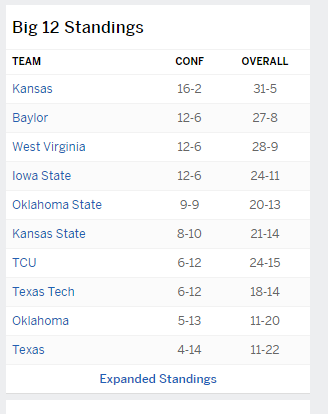 I'm sure the ACC teams would do a lot better, this longhorn team didn't look very strong, compared to say a UNC team that sometimes looks stacked almost like a Eastern Conf team lol. It's nice how the world is catching up to USA in terms of bball. Probably will never catch up but gap will be closer and closer. The world is certainly training just as efficiently (if not more) than USA. Yeah it would be good to see NBL v ACC Teams. The NBL teams are hardly full strength though as it's an off season game full of bench and development players. No wonder these guys got bullied so badly, Texas was last place in the Big 12 last year. Was wondering why these guys can't even keep up, score was like 35 to 10 at one point or something lol.